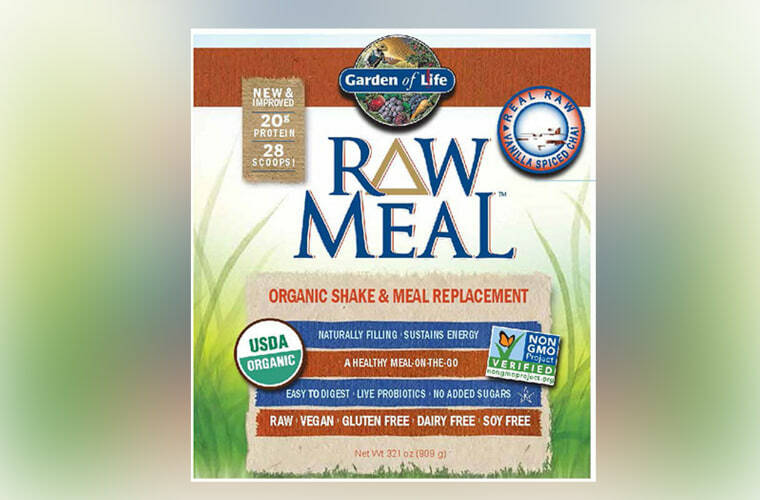 Salmonella in a food product called Garden of Life RAW Meal Organic Shake & Meal has infected 27 people in eight states, federal health officials said Thursday. 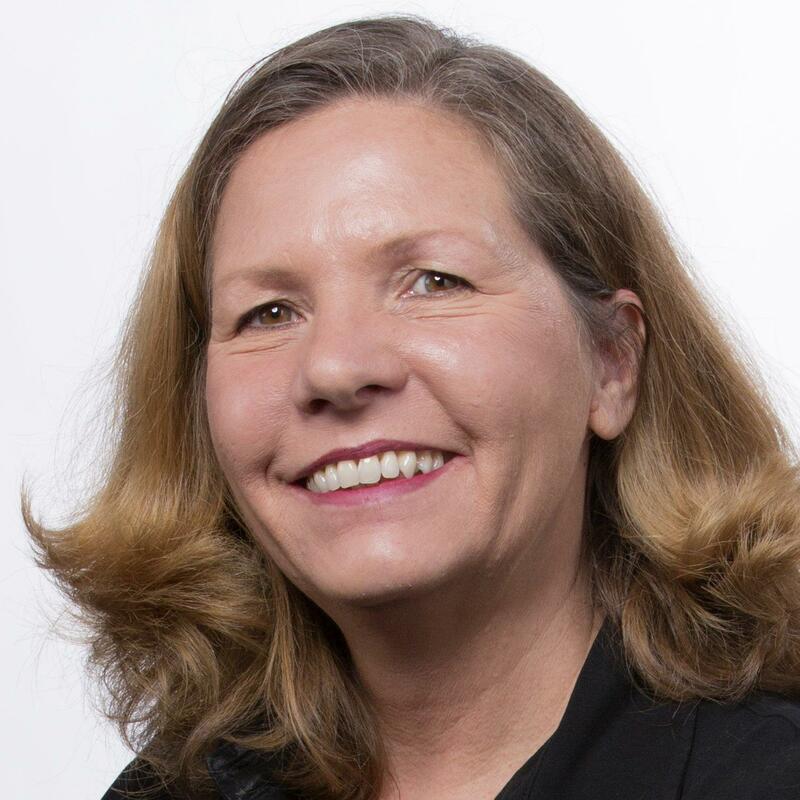 The powdered protein and seed product, which comes in a large plastic container, might be something people keep around for a while, the Centers for Disease control and Prevention said. “These recalled products have a long shelf life and may still be in people’s homes, and illnesses may continue to be reported,” the CDC said. Salmonella is a common cause of food poisoning. It sickens a million people sick every year and kills 380 of them. It causes diarrhea, stomach pain and cramps. It can affect a wide range of foods, including pork, chicken, tuna and vegetables.